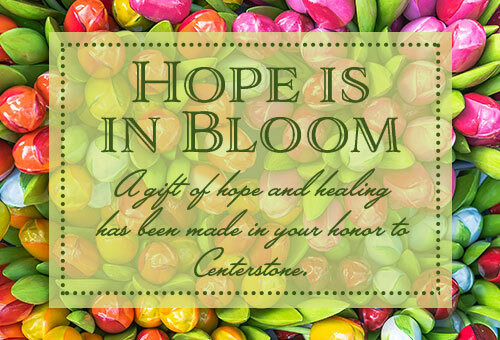 You already generously support Centerstone through your gifts to the Centerstone Foundation. Why not share the impact of your giving by honoring or remembering a loved one through your gift? A “Gift in Tribute” recognizes important people in your life. Any gift can be a tribute gift by requesting that a notification be sent to the person you are honoring, or to family members of the individual you are remembering. 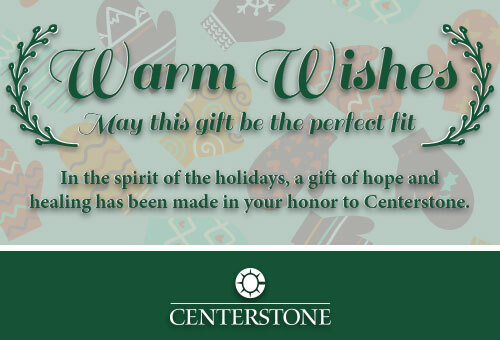 For a gift that has been made recently, contact Foundation@centerstone.org to request that a tribute gift notification be mailed. We’ll need to know a contact address and name in order to mail or email an acknowledgement of your gift. You as the donor will still receive a thank you letter and a receipt for tax purposes. You may make your tribute gift online through this online form where you can also select an E-Card that we will send to the person you are honoring with your gift. E-cards are seasonally updated throughout the year. 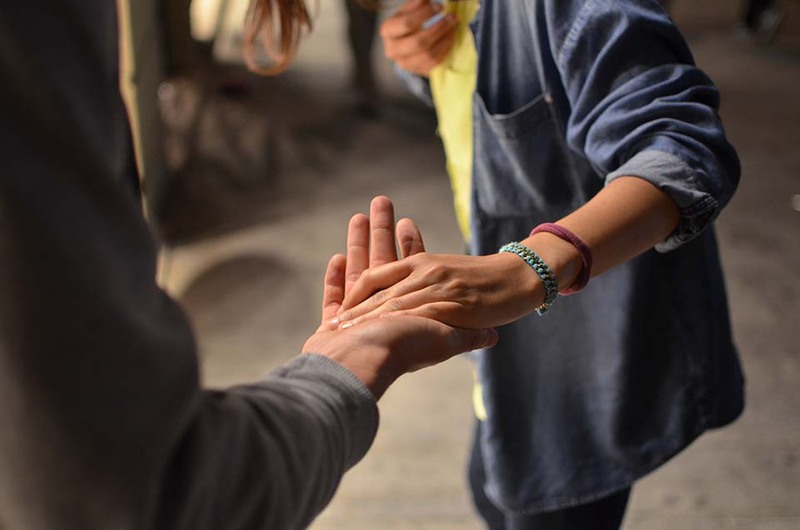 Donors who would like to recognize or thank a Centerstone counselor or care provider may wish to consider a Tribute Gift, designated for a Centerstone’s Area of Greatest Need, which enables all Centerstone employees to provide extra care and support to the clients/patients they serve. All individuals who are honored/memorialized through Tribute Gifts are recognized in Centerstone’s annual report, unless the donor requests otherwise.